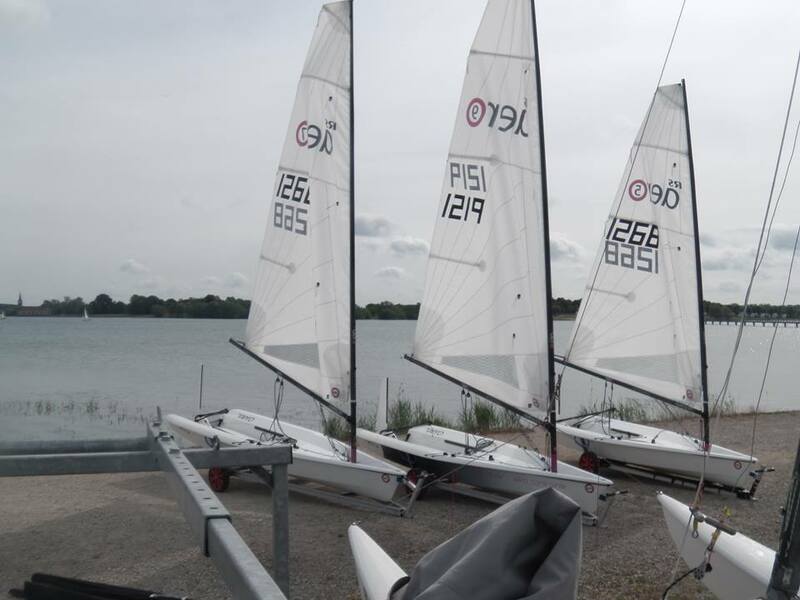 Having already visited all 3 French coasts this year Gilles' Mega Demo Tour of France recently visited Lac du Der in the north east. 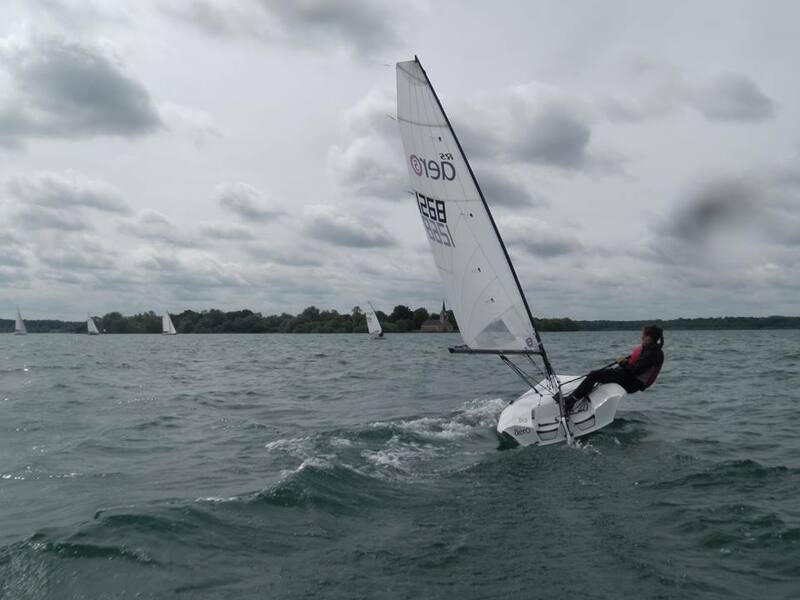 The weekend was primarily a coaching event for Team Luxembourg as LdD is their closest large sailing water. 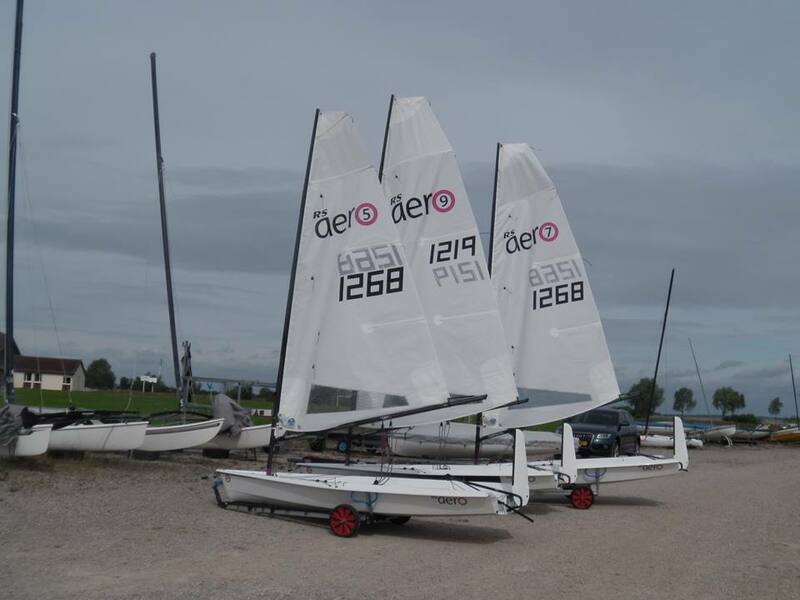 With a more restricted sailing area at home in LUX the RS Aero would be an ideal complement to their Skiff classes. 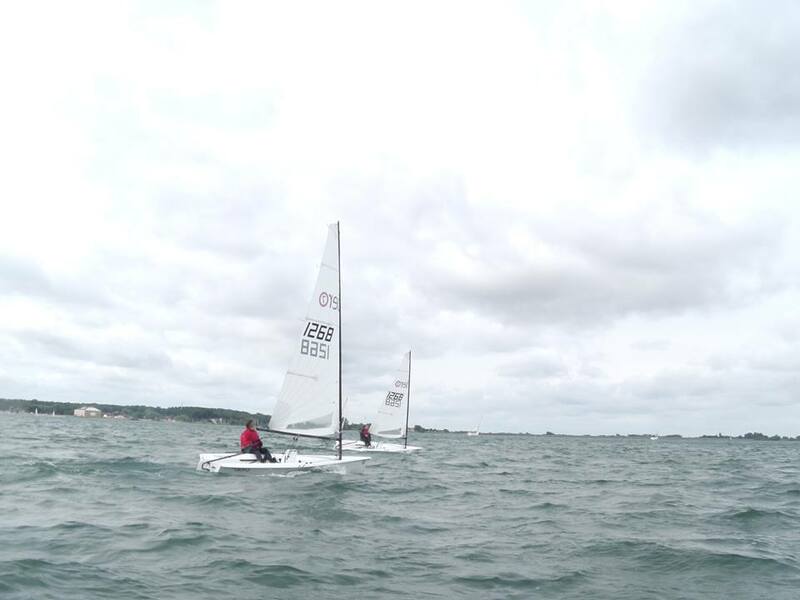 Three RS Aeros and all three rigs took to the water with Team LUX taking turns with the local French sailors of LdD. In the ideal 10-20kn breeze everyone was very complementary and enjoyed the opportunity.